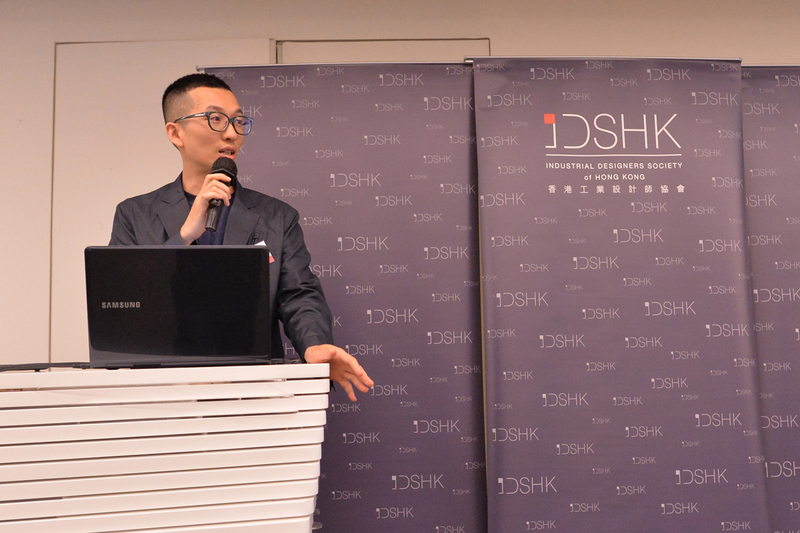 As an IDSHK member you will be kept current on the latest information in the industrial design field and communicate closely with a community of enthusiastic, dedicated industrial designers. Your membership helps you share and enrich your professional knowledge and succeed in your career. Notified by the Society, new member should pay entry fees and annual fees according to his/her membership category within 14 days to register his/her membership. All members should pay required annual fees within 14 day being notified by the Society at year-end to renew their membership. Or else their membership will be disqualified at the beginning of the next year. * IDSHK membership is classified into eight categories (see list above). Members are empowered to put a designation on their name cards signifying their membership in a professional body according to their respective categories. * New members (except student members) who register after June pay half of the annual fee. * The fee of Life Member who is either being a Member/Fellow is HK$14,000.00. * Higher Diploma, Ordinary Diploma, Higher Certificate Ordinary Certificate in Industrial/Product Design with 12-year experience in design, design education, or design management. Applicants must have outstanding achievements and made recognized contributions to the industrial design profession. They also need to submit required attachments and recommendation letters from two fellows of IDSHK. * Ph D., M.A., B.A., or B.S., Higher Diploma, Ordinary Diploma, Higher Certificate, Ordinary Certificate in Industrial/Product with 3-year experience in industrial/product design, industrial/product design education. Applicants must submit to the Society Membership Assessment Committee a portfolio of three recent projects certified by their clients/employers to be original. Applicants must also pass an interview test on professional practice. 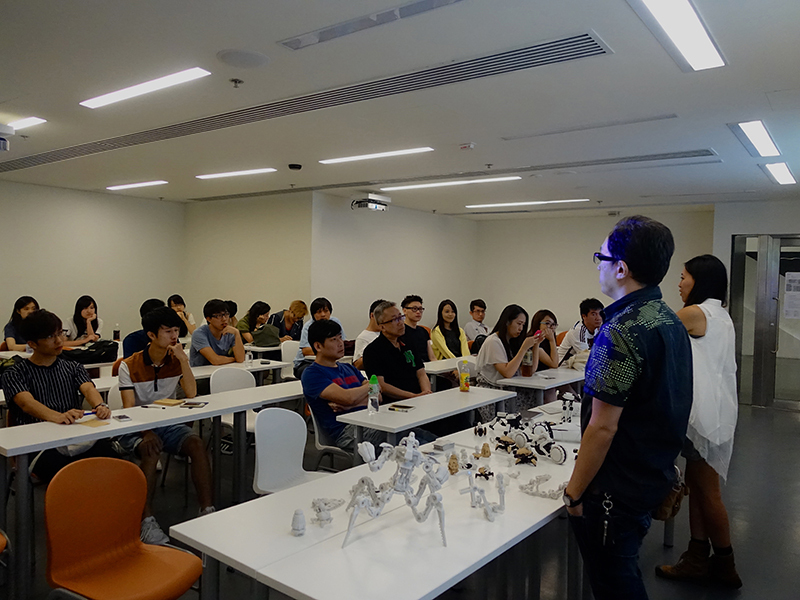 * Prospective member with 3-year experience in industrial/product design or industrial/product design education. Applicants must submit to the Society Membership Assessment Committee a portfolio of three recent projects certified by their clients/employers to be original. Applicants must also pass an interview test on professional practice. * M.A., B.A., or B.S., Higher Diploma, Ordinary Diploma, Higher Certificate, Ordinary Certificate in Industrial/Product Design with 10-year experience in design, design education and design management experience. Application can be submitted by filling out the application form and mailing it to the Society with the required attachments, such as resume and recommendation letters from two Fellows of IDSHK. * Applicants who have already processed the equivalent qualifications. Application can be submitted by filling out the application form and by mailing to the Society with required attachments. 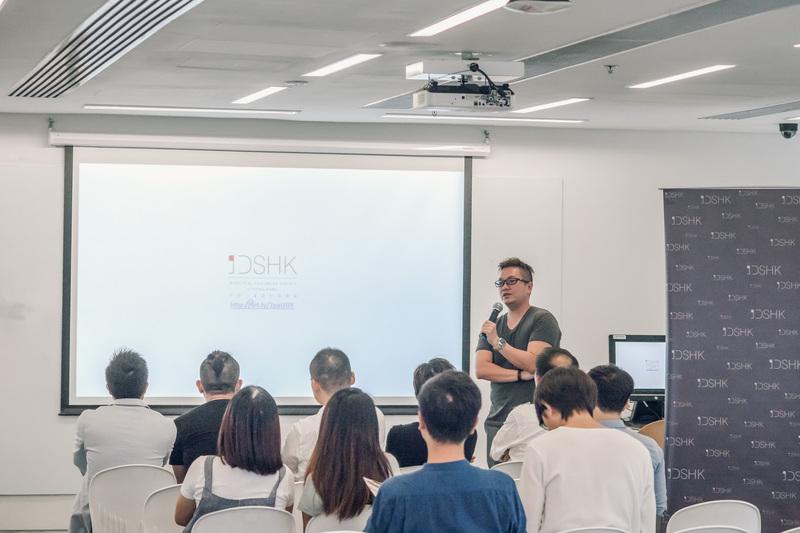 With approval of the Society’s Executive Committee and without objection from any Member/Fellow, the applicant will be notified to pay the entry fee and annual subscription fee to become a Member of IDSHK. The Executive committee has the authority to refuse any application for membership and is not bound to state the reason for so doing. * Higher Diploma, Ordinary Diploma, Higher Certificate, or Ordinary Certificate in Industrial/Product Design. Approved applicants will be notified to pay the entry fee and annual fee to become prospective members. The annual and entry fees will be waived for applicants who are graduates of the current year. However, in the following year, they are required to pay a one-time entry fee ($100) and half of the annual fee ($100) for a total of $200. For each subsequent year, they are required to pay an annual fee of $200. Prospective member enjoys concessionary rates for all events and training organized by the Society. Full-time or part-time students enrolled in an industrial design or related program in a recognized institution are eligible to apply. With the approval of the Executive Committee, applicants will be notified to pay the annual fee to become student members of IDSHK for the current academic year. For an applicant under 18, approval from the parent or guardian is required. A student member enjoys concessionary rates for all events and training organized by the Society. 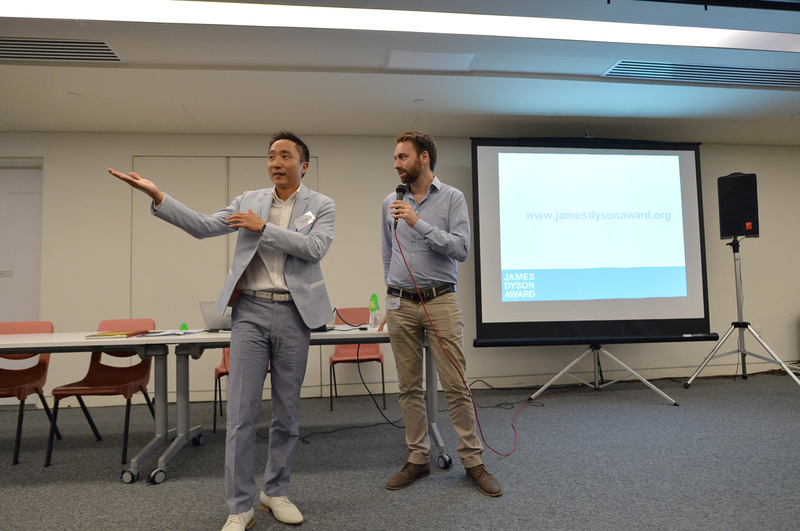 Eligible applicants are Hong Kong residents or international professionals who work in Hong Kong as design education/management practitioners, potential market researchers, inventors, design engineers, design promotion practitioners, and product research/development practitioners. Applicants must complete and submit an application form to the Society with required attachments. Successful applicants will be notified to pay the appropriate entry fee and annual fee. The Society Executive Committee reserves the authority to refuse any application for membership and is not bound to state the reason for so doing. 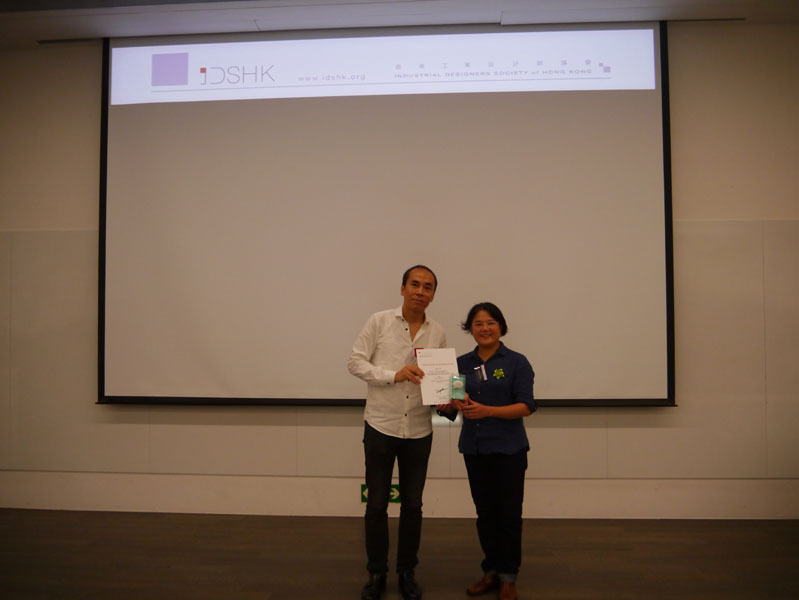 A corporation conducting programs in design research, design promotion, or industrial/product design, and conforming to the objectives of IDSHK is eligible to apply for corporate membership. All applications are subject to assessment and approval by the Society’s Executive Committee. Upon approval, the corporation will be notified to pay the appropriate entry fee and annual fee. A corporate membership entitles two employees to enjoy concessionary rates for all events and training organized by the Society. – Maximum any 5 corporate personnel to attend all IDSHK events. 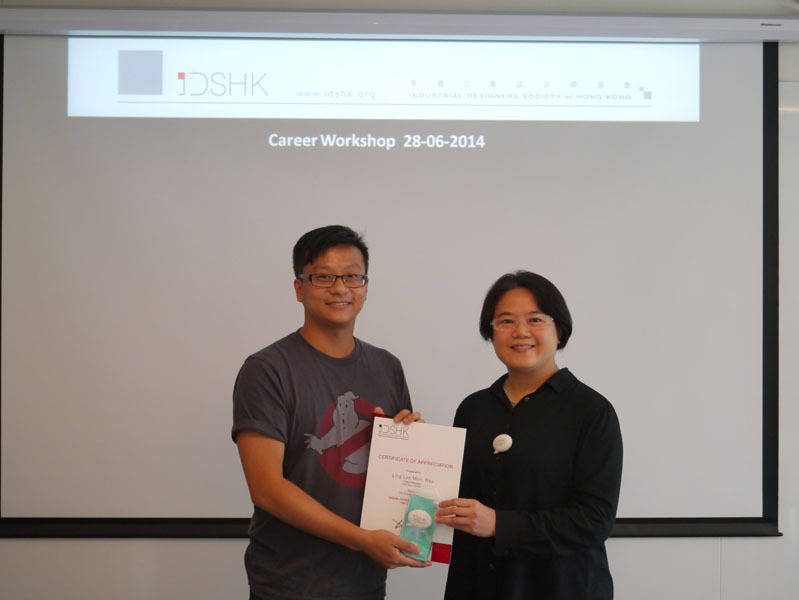 – 8 times of recruitment post distribution to all IDSHK members per year. 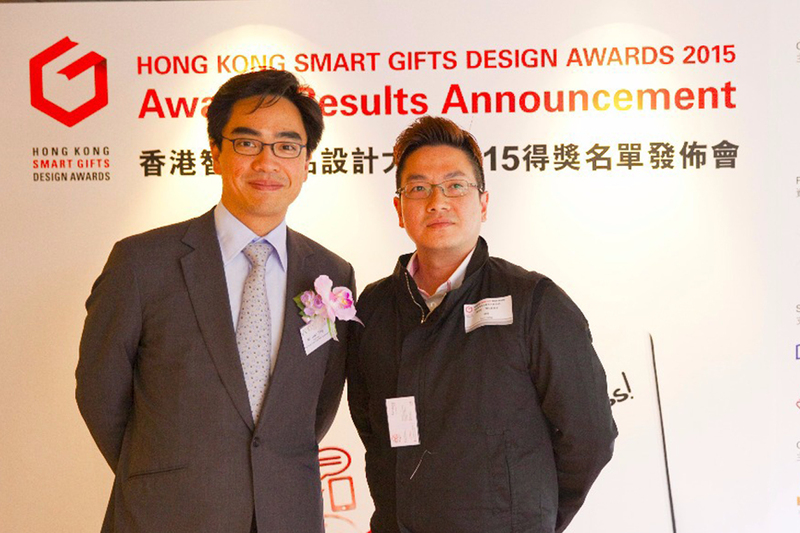 Industrial designers who are not Hong Kong residents are eligible to apply. Applicants must submit to the Society Membership Assessment Committee a portfolio of three recent projects certified by the clients/employers to be original. The applications are subject to assessment and approval by the Society’s Executive Committee. Successful applicants will be notified to pay the appropriate entry fee and annual fee. The Executive Committee reserves the authority to refuse any application for membership and is not bound to state the reason for so doing. The Executive committee reserves the authority to refuse any application for membership and is not bound to state the reason for so doing.